Selling a Hensoldt ZF 4-16x56 scope. Looks as if it was never mounted, I am second owner. 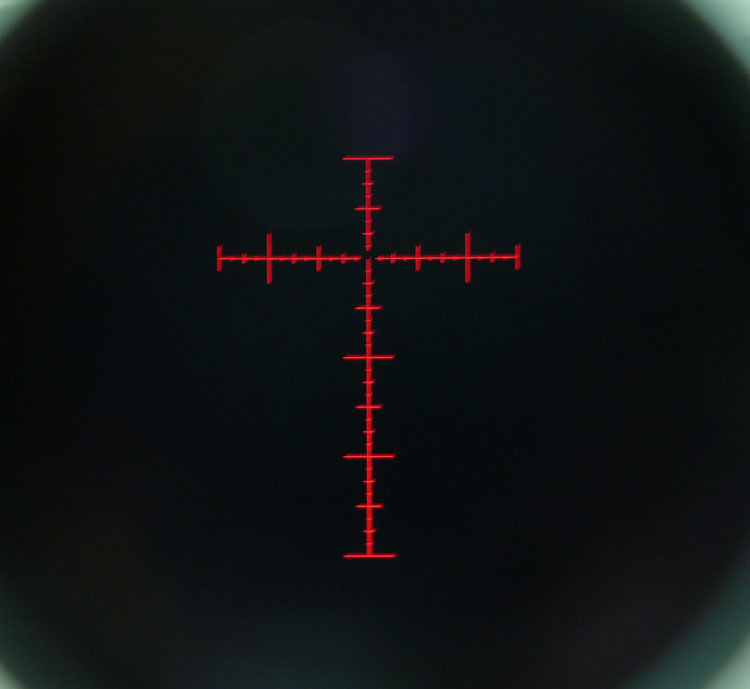 This is a first focal plane scope with illuminated NH-1 reticle. These are still available for about $2400 new. They retailed at $4800 when introduced, this is a military grade optic. The 3-12 and 4-16 have great eye box and none of the tunneling. The scope turrets, etc. disappear when you put your eye behind it--the view pops out at you. Clockwise elevation turret. Price is $1700 shipped/insured. Included is original box and original cleaning kit. Glass is clean and clear. THE ONLY NIT IS ALIGNMENT OF TURRET KNOB WITH POSITION INDICATOR. It doesn't match perfectly. Price is adjusted for this. Scope will not ship until funds clear my bank acct -- no shenanigans on canceled checks, PPal complaints, etc. Discrete PPal or USPS MO please. I have good feedback here. Partial trades considered for stock G17 Gen4, IWI PL941 or PSL941, BCM 14.5" ELW upper or LMT complete SOPMOD lowers. It's available until marked as SOLD.